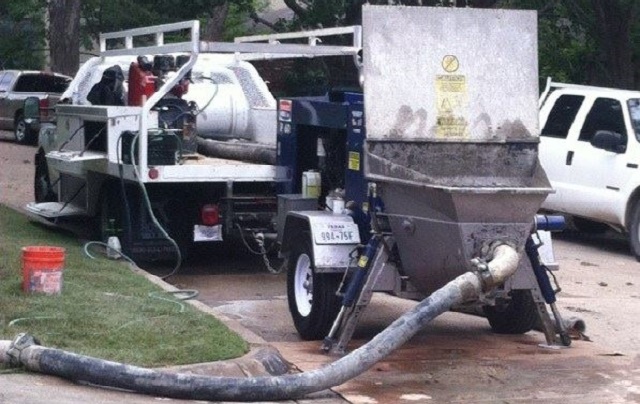 Concrete pumping Carrollton is a more efficient way of pouring concrete, using a machine to transfer liquid concrete. There are two basic types of pumps that are used, concrete ‘boom pump’ and the other is commonly called a concrete ‘line pump’ or concrete trailer pump. First, the line pump uses flexible or steel hoses attached to the outlet of the concrete pump and linked together to wherever the concrete needs to go. Second, this type of pump is usually used for interiors where concrete boom trucks can't get to. Third, concrete line pumps are also better suited for smaller jobs like swimming pools, ground slabs and sidewalks. Finally speed of the pour is always an important factor when it comes to any-sized construction project. Therefore one of the many benefits of concrete pumping is that it is a faster way to place concrete over more traditional methods. Therefore when a concrete pump isn’t used, smaller equipment may have to be moved around to different spots to finish off one pour. Anyone who has been involved in any sort of construction job knows that labor is a big part of the total expense of the project and obviously, the labor force is integral, but if it can be reduced without affecting quality and safety, it will help boost the bottom line. 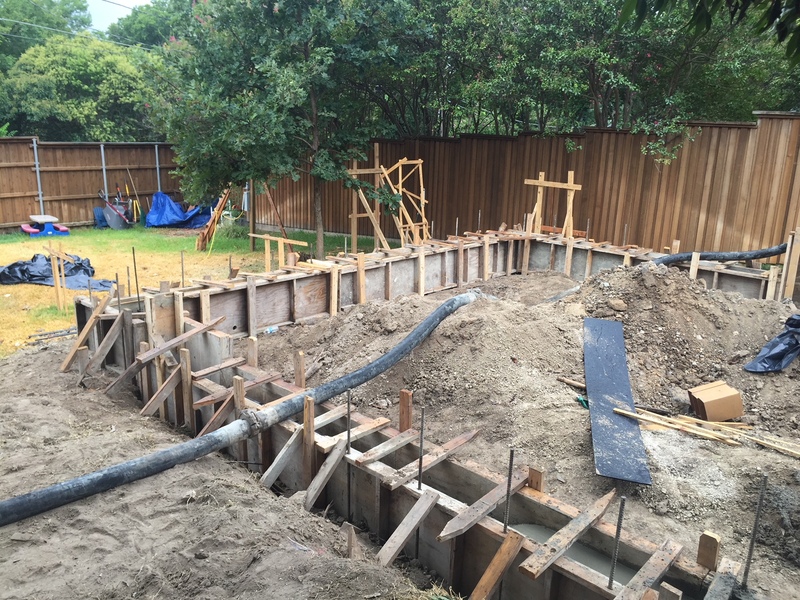 There the site will seem less congested, and you can also use key personnel for other important tasks when the concrete is placed directly. The convenience factor means that jobs that were previously ‘undoable’ can now be completed, and with a high degree of accuracy and precision but concrete pumping convenience factor makes it easier on workers, enables a company to take on new projects and can ultimately increase sales. Therefore at the end of the day, increasing sales is really what every business is all about. Office (214) 273-4733 or send us an email, click here!